More variants of the error message can appear. Please wright them in the comments so I can add them to the list. You must activate Windows with a default product key for Windows 10 Pro. Let it verify the key and then click Start the upgrade. The upgrade process will run and reboot your computer a couple of times. Log on to Windows and go to Start -> Settings -> Update & security -> Activation -> Change the product key again. Enter the product key for Windows 10 Pro you purchased and let it verify. 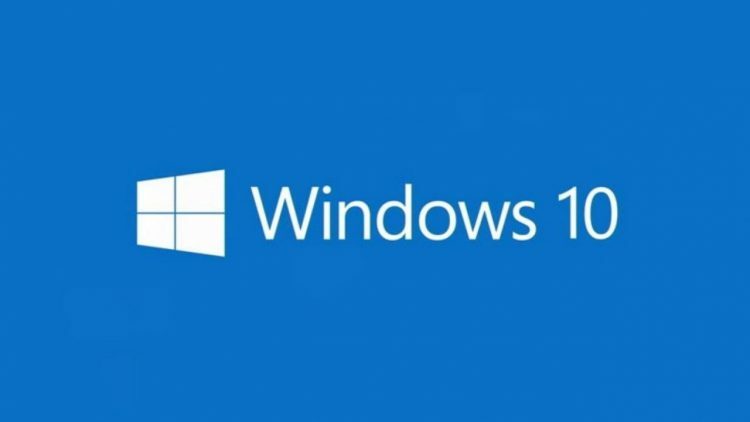 You will now have Windows 10 Pro OEM activated on your computer! Note: When the license activates you could get an error message that says it failed. In my case it worked anyway. So just close the window and check in Start -> Settings -> Update & security -> Activation. It should say that you have and activated and licensed version of Windows. I hope this article helps to solve your problem!